In Spanje in Martorell bij seat fabriek wordt de nieuwe Audi A1 Sportback gebouwd. 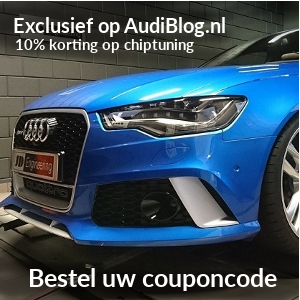 Na de Q3 is dit de tweede premium car die in Spanje gebouwd wordt. De nieuwe A1 Sportback is reeds te bestellen en in de showroom eind november. Audi a llocated the A1 to Martorell following the production success of the Audi Q3. Production of the Audi Q3 started in mid 2011. Since then until last July almost 800,000 units were manufactured in Martorell. This figure even exceeded primary expectations. The previous generation of the Audi A1 was made in Brussels, while the new Audi Q3 is now being made in Hungary’s Győr, factory.